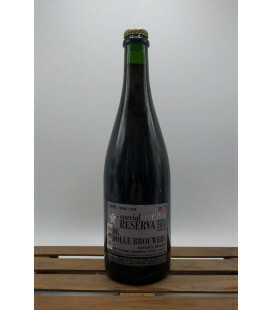 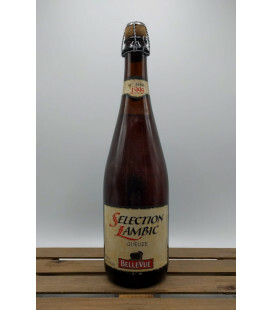 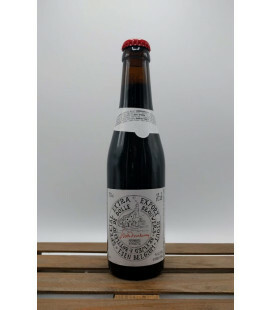 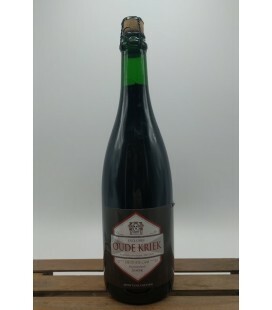 Belle-Vue Selection Lambic Kriek 2018 Classic 'Oude Kriek' style by Belle-Vue (InBev) 130 gr of cherries used per liter of lambic. 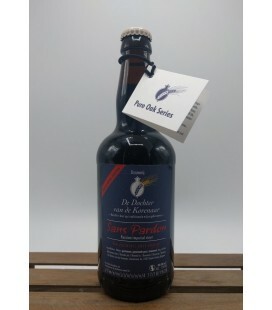 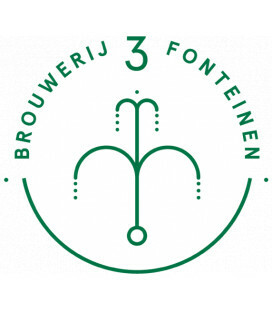 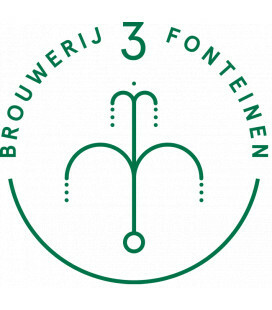 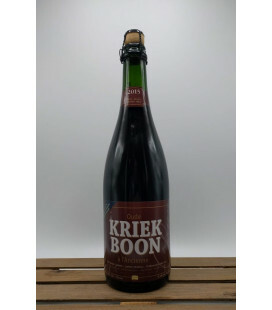 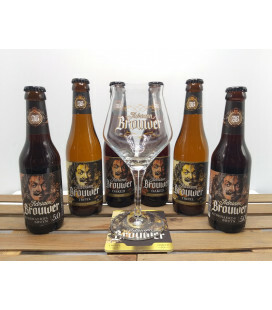 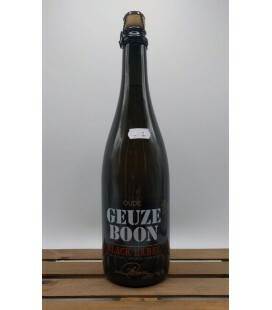 Brouwerij Boon Oude Kriek is one of the finest examples of the 100% spontaneous fermentation fruit-Lambic style. 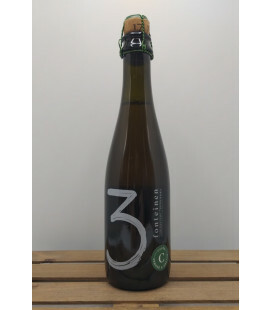 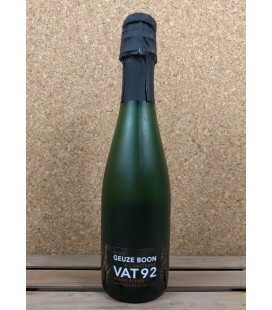 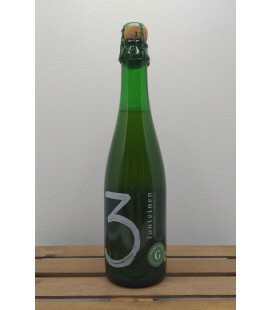 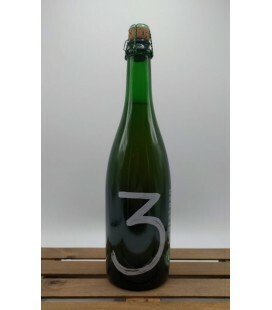 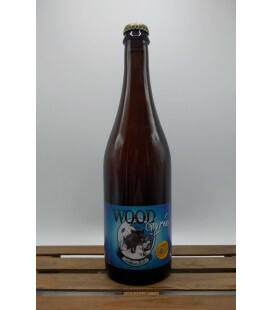 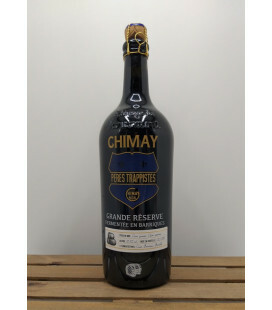 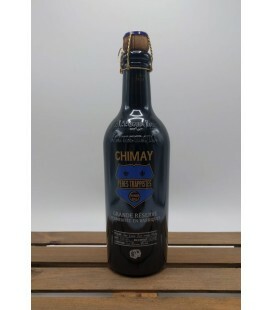 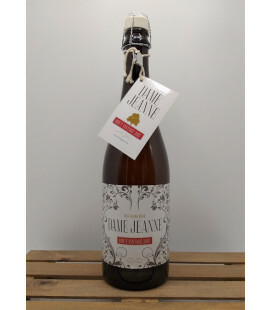 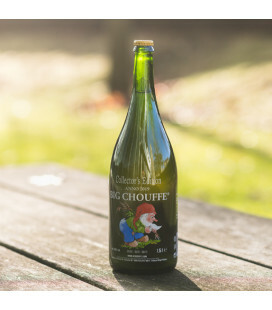 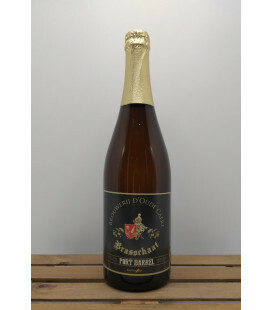 400 g of wild cherries/L are fermented together with a blend of young and old Boon Lambic that has been aged in oak casks. 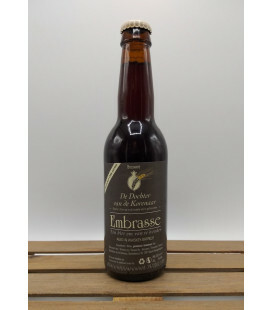 Unsweetened, unfiltered, unpasteurised and no artificial flavorings, preservatives or colorings added. 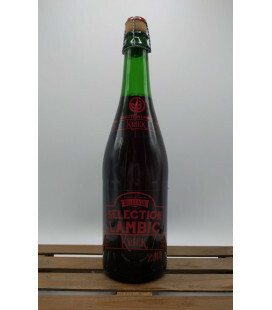 Brasserie du Brabant Lambic Magerat - Krieken & Pinot Noir 4 year old lambic Being located at the bounderies of the Senne Valley - this beer qualifies for the Lambic appelation. 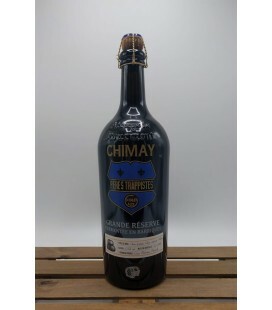 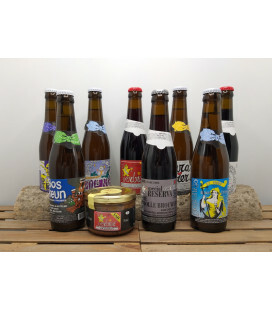 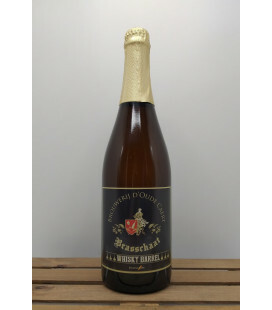 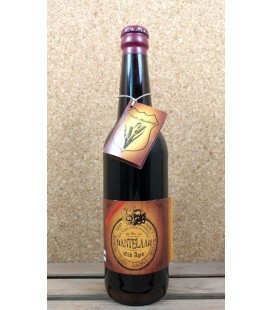 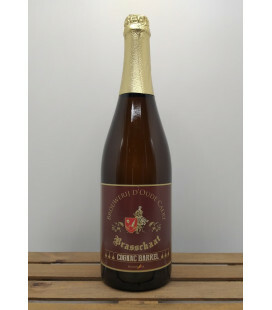 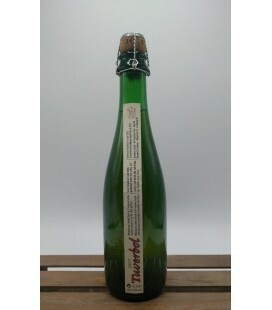 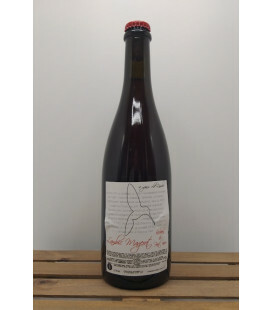 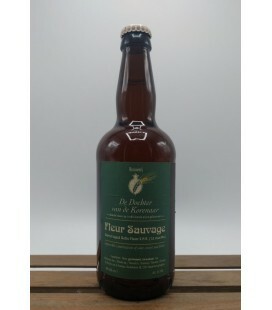 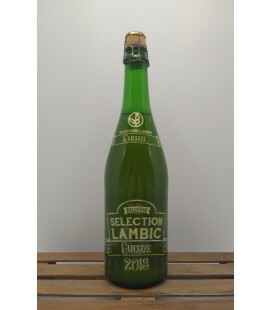 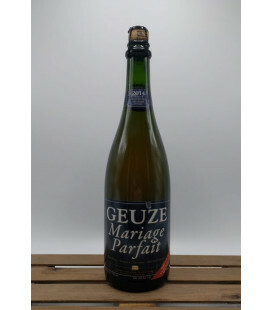 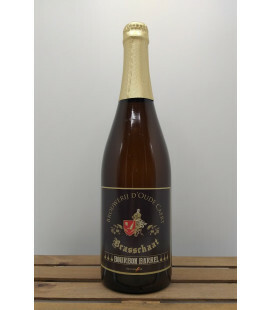 The brewery released this beer as "Lambic Magerat" - the family name of the brewer. 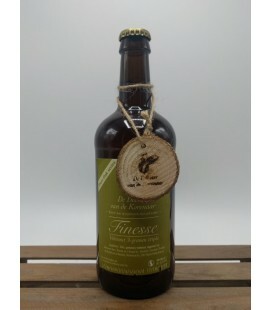 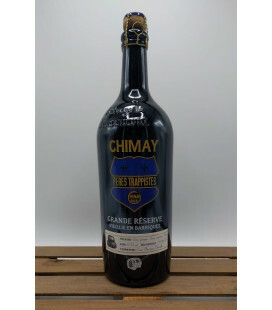 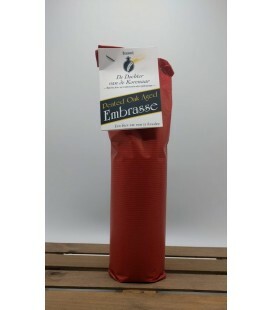 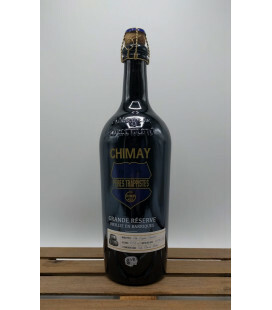 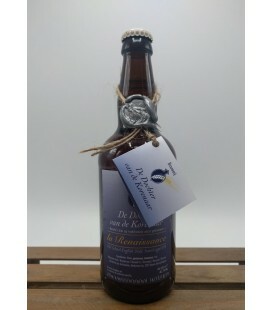 Brewed to celebrate the 30 year anniversary of Brasserie D'Achouffe This brew is made with the grapes that generate from the "Ruisseau de Pineau" valley in the Bordeaux area. 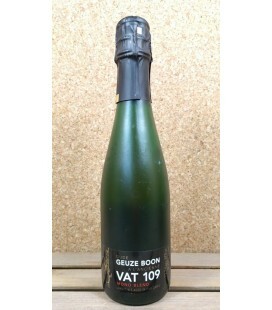 The white grape from this valley is well-known for the production of "dessert-wines".